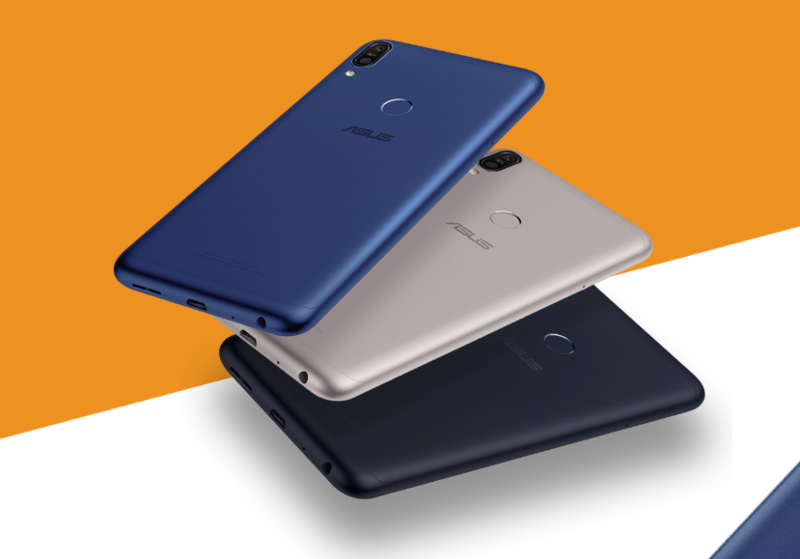 Recently Asus has rolled out the Android Pie Beta update for the Zenfone Max Pro M2 and now it has started rolling out the beta testing for the Zenfone Max Pro M1 also. 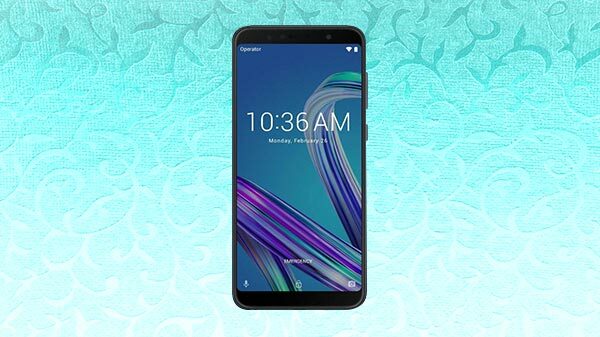 The update will bring many new features to the device that are included along with the Pie update and include an Adaptive battery that uses machine learning to prioritize system resources for the application. As this update is on beta we can expect a few bugs along which will be cleared via the final update. Furthermore, the update also brings App Actions that help its users to raise the visibility of their application and help drive engagement using machine learning. There is a new magnifier feature to magnify the text or another thing and many more features that we have seen on its sibling. Asus as noted that it will not be providing downgrade service for beta power users until they decide to quit the beta user programme. 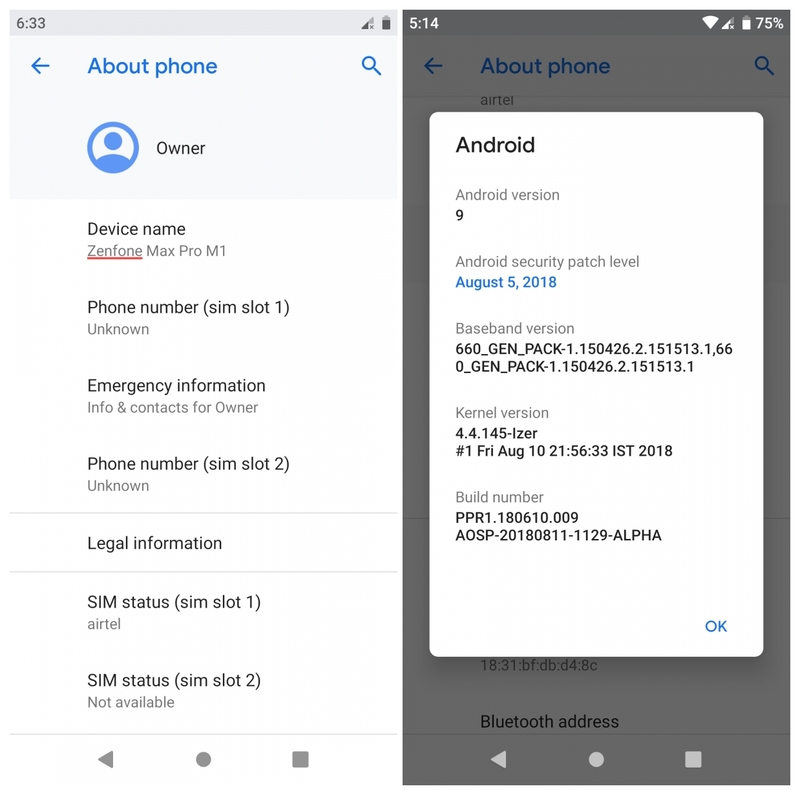 You will be getting the update via OTA update if you are a beta tester and if you are not one, you can always enroll (Enrolment link is given below) to it by filling the form and providing with IMEI number. Once your enrolment is completed, go to the setting of the device and check for the updates. There are also a few conditions that the tester needs to check before enrolling.